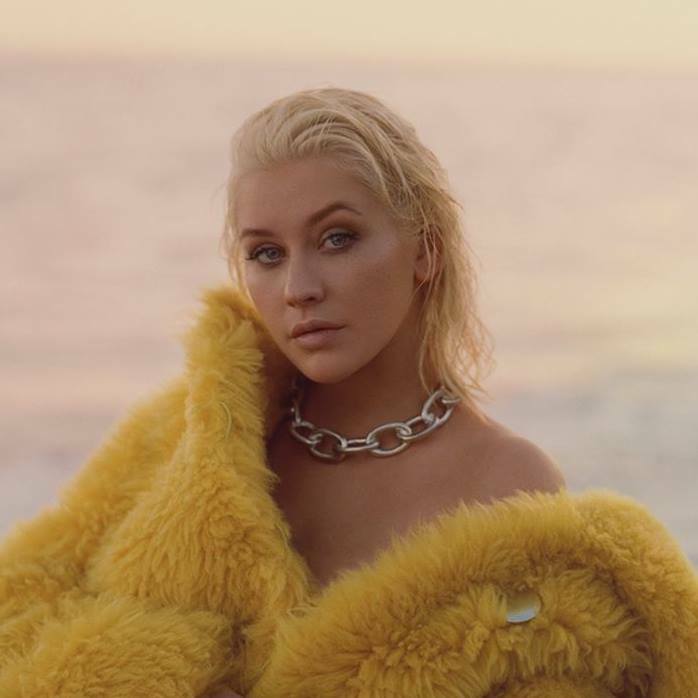 Christina Aguilera is back! The "Beautiful" singer teased her brand new album by playing a short video during a performance on which it was revealed it was titled Liberation! This will be her first album in 6 years, since her 2012 project Lotus and her 8th studio album overall. It is still unsure when it will come out but rumours point out that the first single will be called Accelerate and that the album may drop very soon. All makes sense to me now. Her appearance on Carpool Karaoke might have been the first step to bring her back to the music world. Are you excited for new Christina Aguilera music?